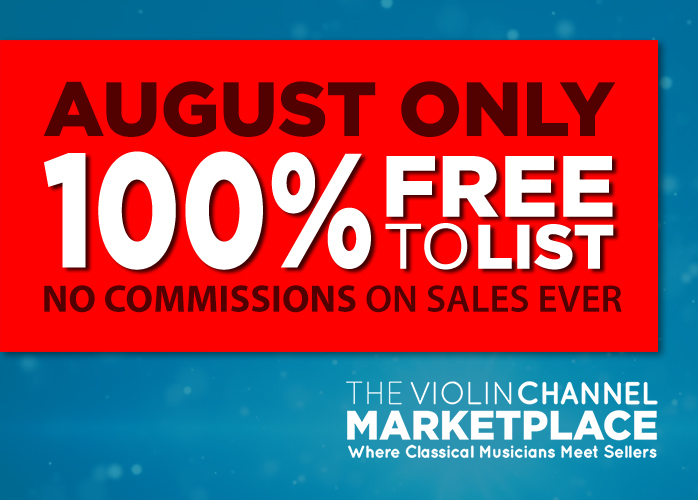 Contact Us - The World's Leading Classical Music News Source. Est 2009. Thank you for stopping by. We want to hear from you. Please email us and we will contact you shortly.